This week we talk to Dr. Joe Tatta, a doctor of physical therapy, nutritionist, functional pain science expert and #1 bestselling author of Heal Your Pain Now. 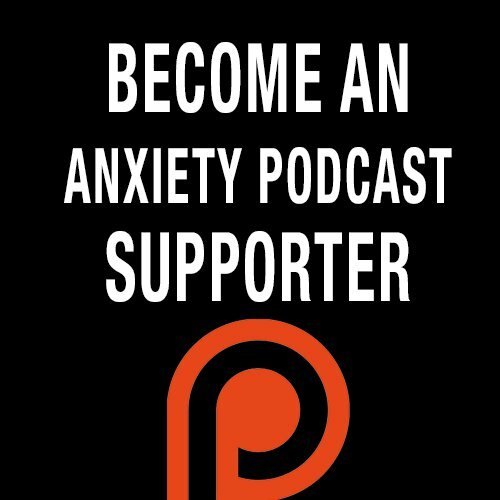 We discuss how chronic pain and anxiety and connected and how to retrain your brain and body so you can live the joy-filled and pain-free life you deserve. He is known for integrating brain science, nutrition, emotions and movement into easily implemented treatments for lasting pain relief. How did Joe choose this line of work? How chronic illnesses affect women more? What kind of pain does Joe deal with? Where do you start with a new client? What is fear of pain? The link between anxiety and chronic pain? When can opioids help a patient? What is the term, “brain in pain”? How does Joe relieve his stress? “The average physician only has about 4 hours of pain science training… and receive no training around natural ways to cure pain." “Slow change is permanent change."